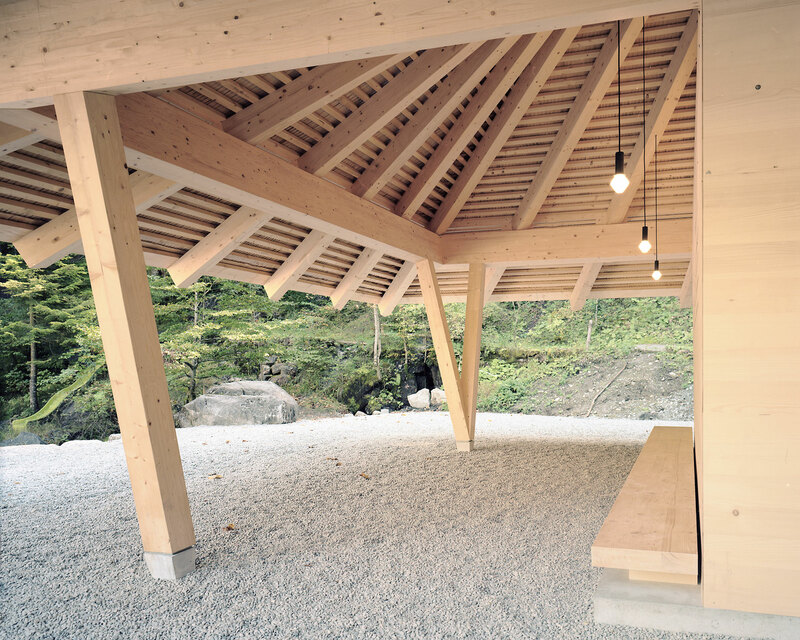 Japan Swiss Architectural Association (JSAA) is pleased to announce a talk event “Crafting Architecture” by Thomas Hildebrand and Yuichi Kodai from Zurich-based architects office HILDEBRAND. This show happens on the occasion of the new gallery opening in GYRE in Omotesando, Tokyo. Thomas Hildebrand will show recent work of HILDEBRAND and how the office is combining tradition and craftsmanship with modern techniques of production, creating a forward-looking yet locally-rooted architecture. While the projects all have a strong identity and belong to a given place and situation, they also have the power to ignite the imagination and offer a variety of rich experiences. Thomas Hildebrand (b. 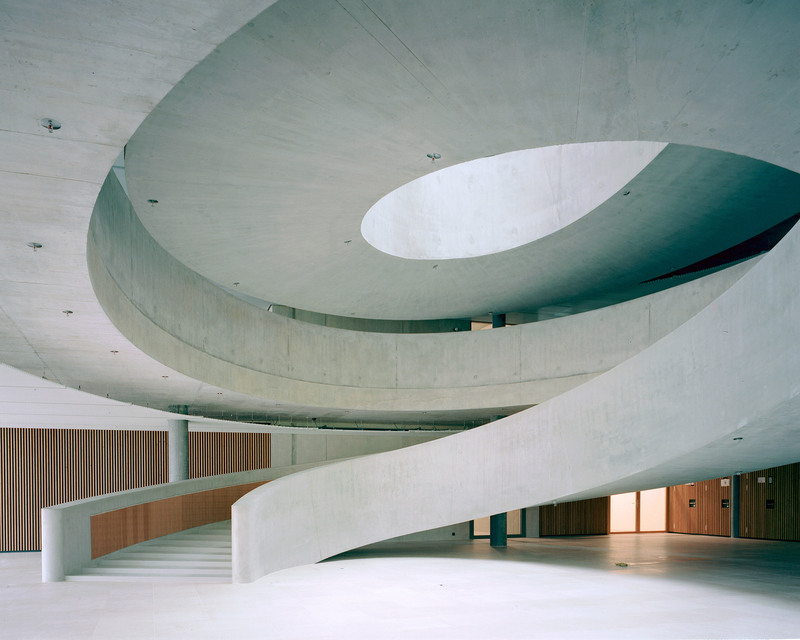 1967, Bern) is an architect (FH/SIA, RIBA, AA Diploma) and principal of HILDEBRAND based in Zurich, Switzerland. HILDEBRAND undertakes projects of all scales, including masterplans, high-rise residential complexes, houses, and galleries, etc. His wide range of works are located in the USA, UK, France, and Switzerland. 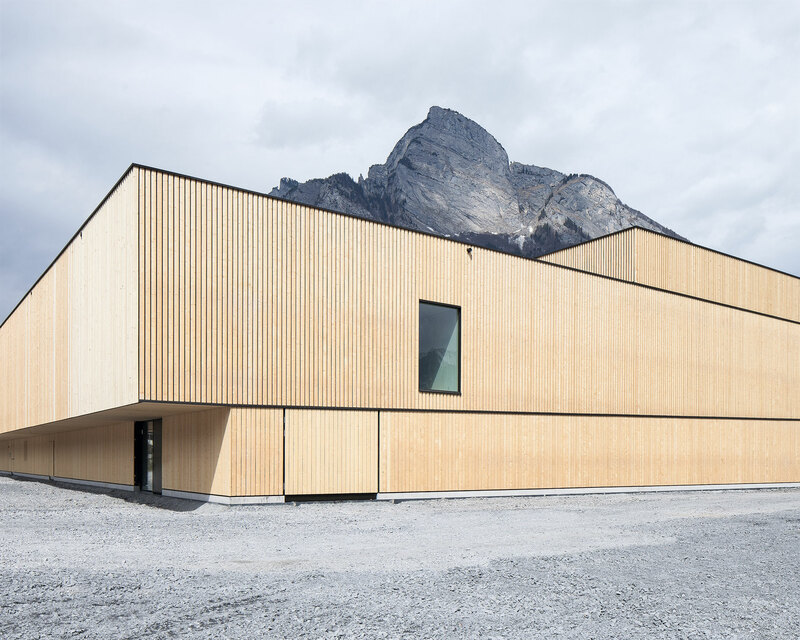 Thomas Hildebrand established his own firm after graduating from the Architectural Association School of Architecture in London. 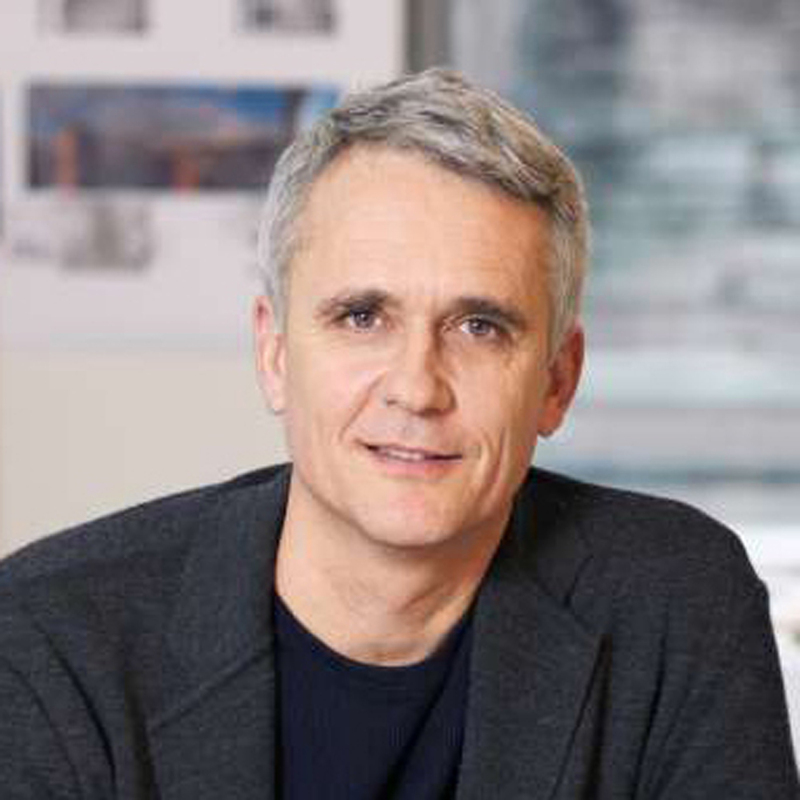 He taught architecture and urban design at ETH Zurich from 1997-2006. He participates lecture, guest critique or judge on various occasions in Switzerland and abroad. 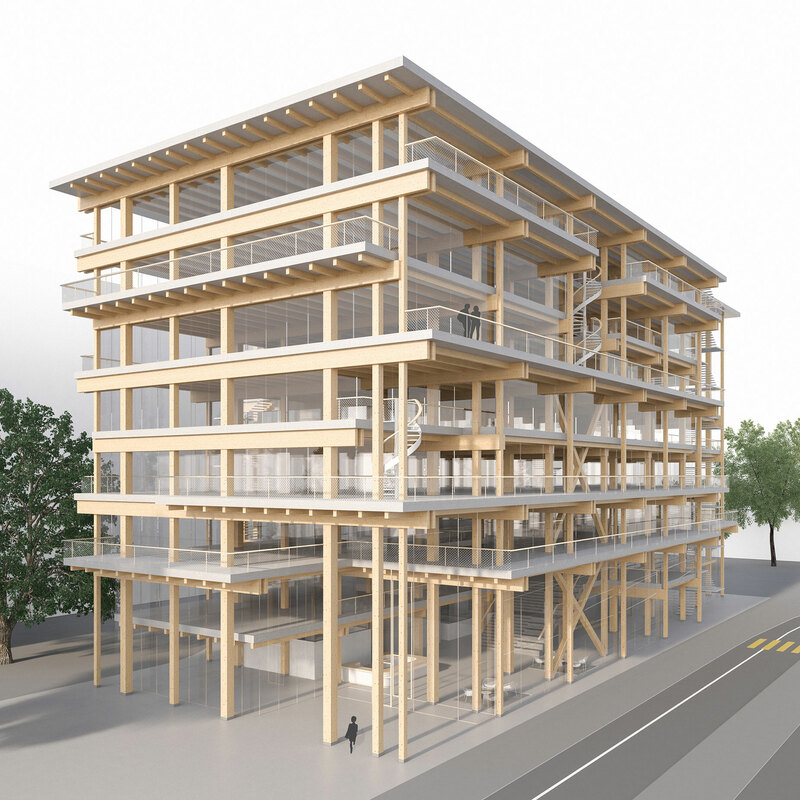 HILDEBRAND received several awards, including the German Design Award and the North American Wood Design Award. Yuichi Kodai (b. 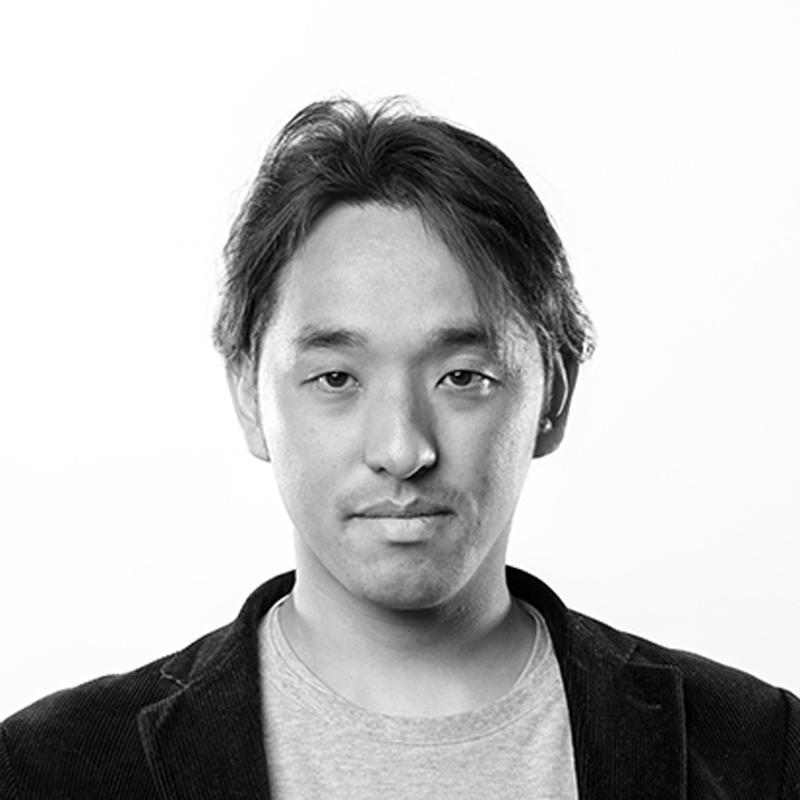 1978, Kyoto) is an architect (RIBA, ARB, AA Diploma) based in Zurich, Switzerland. He is responsible for several projects in Asia as part of HILDEBRAND and currently works on several projects in Europe, Kyoto and Tokyo. 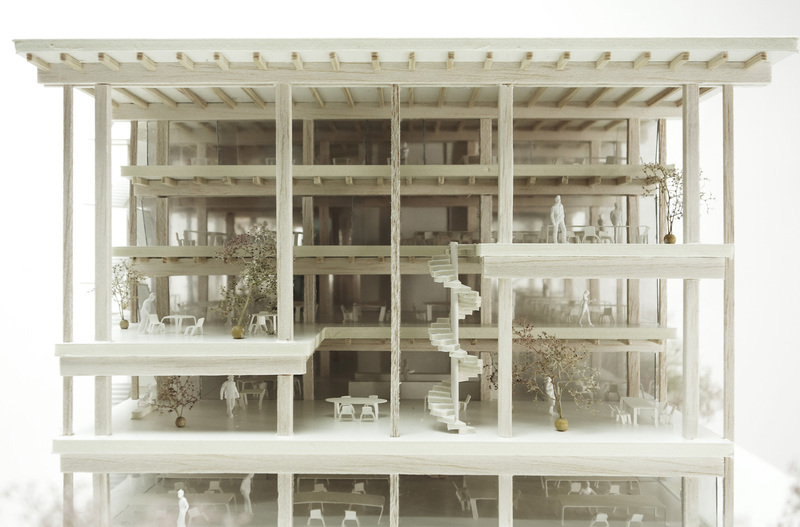 Kodai is a graduate of the Architectural Association School of Architecture in London. From 2005 to 2013, he worked for Swiss architecture firm Herzog & de Meuron, where he was a core member of teams working on projects such as the Perez Art Museum Miami and TATE Modern. In 2013 he moved to SANDWICH Inc. in Kyoto to establish an architecture department in conjunction with contemporary artist Kohei Nawa. in 2016, they completed an art pavilion KOHTEI in Fukuyama City, Japan which intends to fuse art and architecture. In 2016-17 Visiting Assistant Professor at Singapore University of Technology and Design (SUTD), 2013-18 teaching assistant at Mixed Media Course and in the Department of Environmental Design at Kyoto University of Art and Design. GYRE is located in the centre of Omotesando in Tokyo, where it was designed to draw people from the street in a notional spiral form. GYRE GALLERY is located on the third floor of this building, showcasing, as a mirror of trends, ideologies and expressions of our contemporary society. It also functions as an experimental platform where creativity of artists can be shown through their exhibitions. 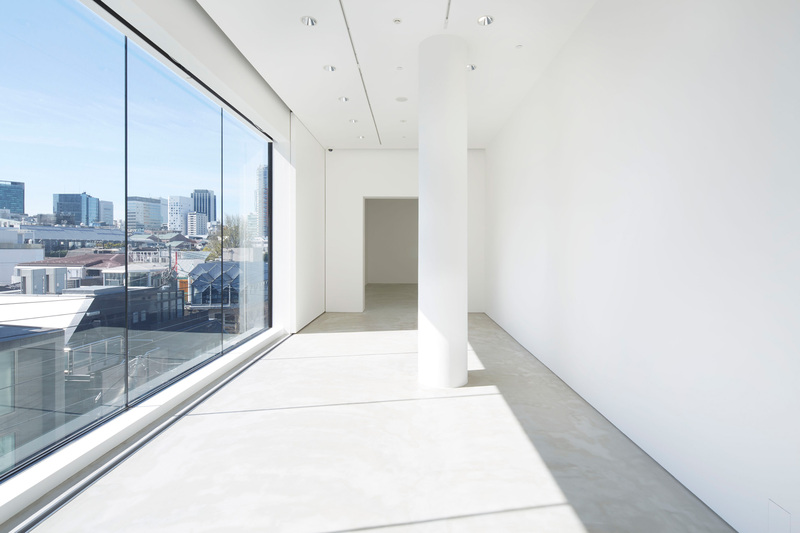 The layout of the gallery intends to encourage visitors to engage, feel, understand and absorb the artist's view of the world through four allocated gallery spaces. They are arranged to provide enriching exhibition experiences through circular circulation. The installation gallery is located at the centre of exhibition sequence where artists can fully express their belief as the core of their exhibition theme. Other spaces are arranged around it while exposed to an external environment which exhibitors are able to incorporate as a part of their show. The visitors will be fully immersed with the artist's world through seamlessly composed spaces until one is satisfied. «When you get in the flow of a spiral, you can see the world from many different angles». The impression conveyed through the experience will be remembered as an experience of time and space fused in the viewers mind. 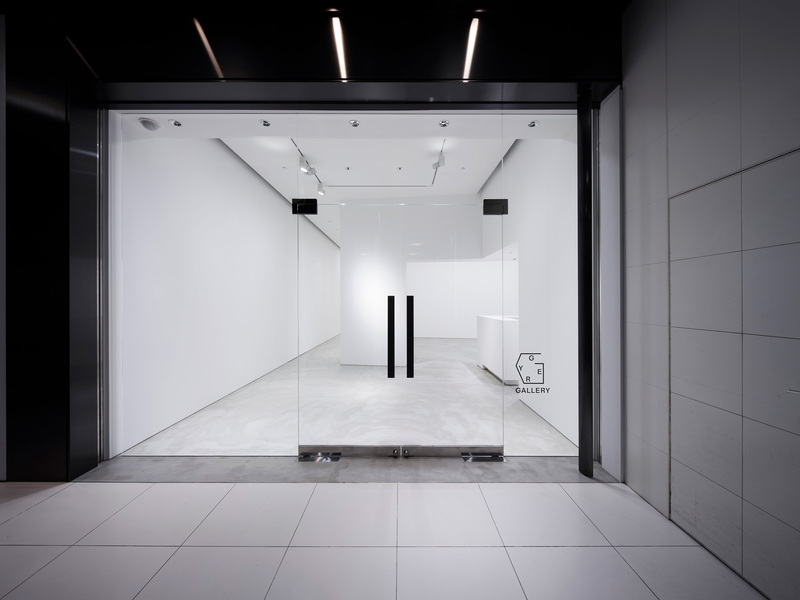 GYRE GALLERY will be the space that will continue to further disseminate our contemporary world as one of an important facility in Tokyo - the city known to be filled with a rich culture of creativity.